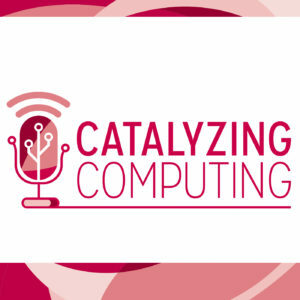 The CCC’s official podcast, “Catalyzing Computing,” features interviews with researchers and policy makers about their background and experiences in the computing community. The podcast also offers recaps of visioning workshops and other events hosted by the CCC. If you want to learn about some of the computing community’s most influential members or keep tabs on the latest areas of interest then this is the podcast for you. You can stream the episodes in the embeds below or find it on iTunes | Spotify | Soundcloud | Stitcher | Google Play | Youtube. 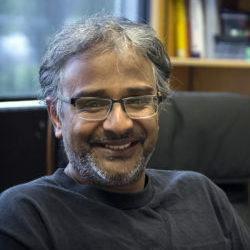 Suresh Venkatasubramanian is a professor at the University of Utah with a background in algorithms and computational geometry, as well as data mining and machine learning. 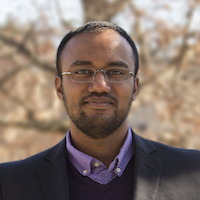 In this episode Suresh talks about growing up in India, his grad school trajectory, career choices, and his current research interest in algorithmic fairness. Stream in the embedded player below or find the podcast on iTunes | Spotify | Stitcher | Google Play | Youtube. Suresh Venkatasubramanian is a professor at the University of Utah with a background in algorithms and computational geometry, as well as data mining and machine learning. In this episode Suresh talks about joining the CCC, the work of the CCC’s Fairness and Accountability task force, and the impact of the internet and algorithms on the modern world. Stream in the embedded player below or find the podcast on iTunes | Spotify | Stitcher | Google Play | Youtube. In January 2019, the CCC hosted a visioning workshop on Thermodynamic Computing in Honolulu, Hawaii. This episode of the Catalyzing Computing podcast features an interview with workshop organizer, Natesh Ganesh, a PhD student at the University of Massachusetts Amherst who is interested in the physical limits to computing, brain inspired hardware, non-equilibrium thermodynamics, and emergence of intelligence in self-organized systems. He was awarded the best paper award at IEEE ICRC’17 for the paper A Thermodynamic Treatment of Intelligent Systems. 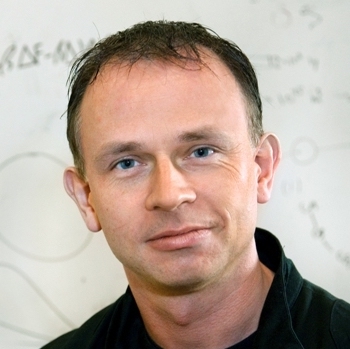 I also speak with workshop participant Gavin Crooks, formerly a Senior Scientist at Rigetti Quantum Computing who developed algorithms for near term quantum computers. 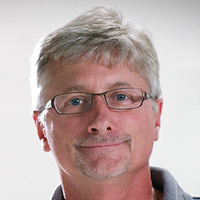 Gavin is a world expert on non-equilibrium thermodynamics and the physics of information. Stream in the embedded player below or find the podcast on iTunes | Spotify | Stitcher | Google Play | Youtube. 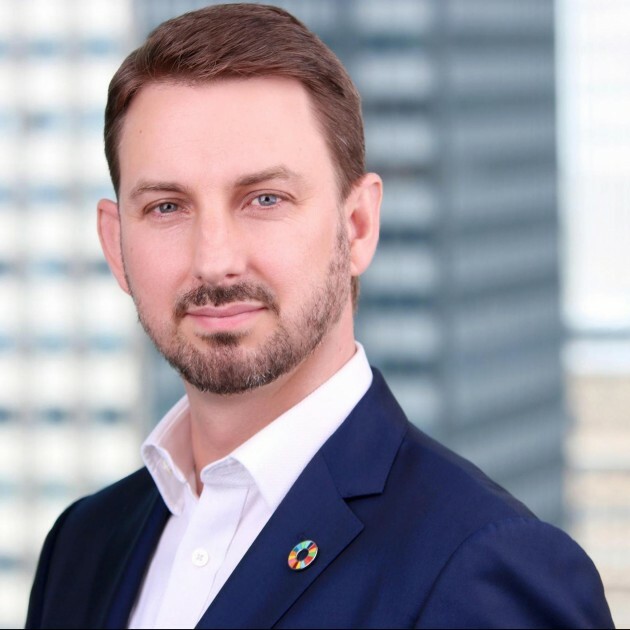 In February 2019, the CCC co-sponsored the Code 8.7: Using Computational Science and AI to End Modern Slavery conference. Code 8.7 brought together computer science researchers and technologists with policy researchers, law enforcement officials, and activists involved in the fight against human trafficking. In this episode Khari Douglas interviews CCC Council Members Dan Lopresti (Lehigh University), Nadya Bliss (Arizona State), and James Cockayne (Centre for Policy Research at UN University) on the discussions, outcomes, and next steps of Code 8.7. Stream in the embedded player below or find the podcast on iTunes | Spotify | Stitcher | Google Play | Youtube. Khari Douglas interviews Dr. Keith Marzullo, the Dean of the College of Information Studies at the University of Maryland, College Park. 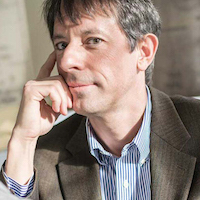 Dr. Marzullo joined the iSchool from the White House Office of Science and Technology Policy, where he directed the Networking and Information Technology Research and Development (NITRD) Program. In this episode, Dr. Marzullo discusses his research background, experience teaching, and his time spent in the federal government. 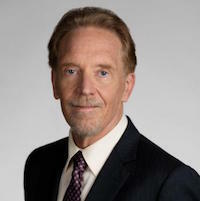 This is part 2 of Khari Douglas’ interview with Dr. Keith Marzullo, the Dean of the College of Information Studies at the University of Maryland, College Park and formerly the director of the Networking and Information Technology Research and Development (NITRD) Program. In this episode, Dr. Marzullo discusses joining an iSchool as a computer scientist, the latest projects at the Maryland iSchool, and the future of cybersecurity.